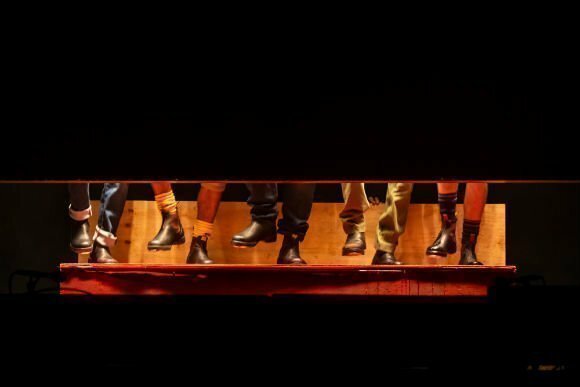 Experience high voltage, rugged, raw talent in the dance phenomenon which has taken the world by storm. 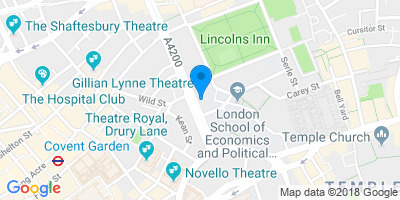 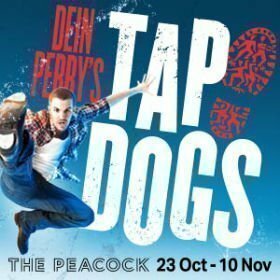 Dein Perry's TAP DOGS returns to The London stage with its trademark blend of live music and tap dance as you've never seen before. 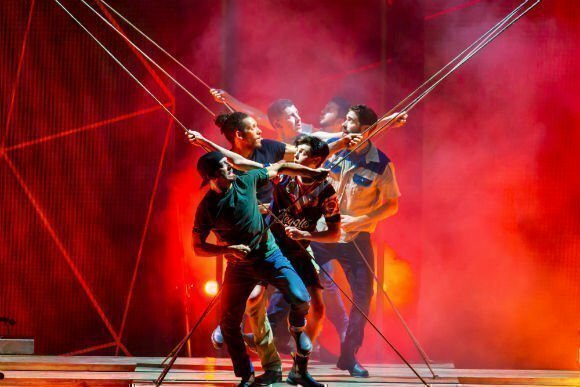 The New York Observer called it “Positively electrifying”. 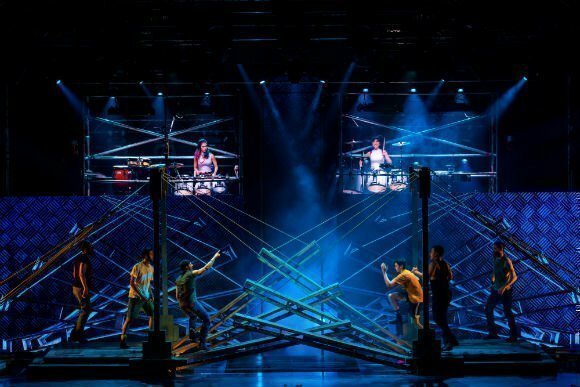 Part theatre, part dance, part rock concert and part construction site, the show is crammed with high-energy dance, theatrical performance and music performed by the cast and live musicians in this unstoppable spectacular. 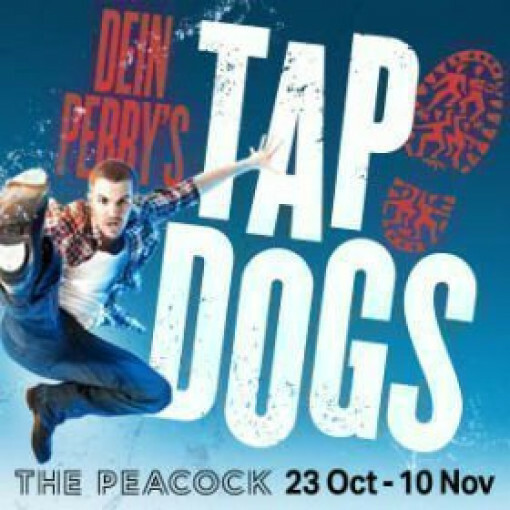 Whether in water, upside-down or jumping through scaffolding, the TAP DOGS have been performing to the beat of their own drum for over 20 years.